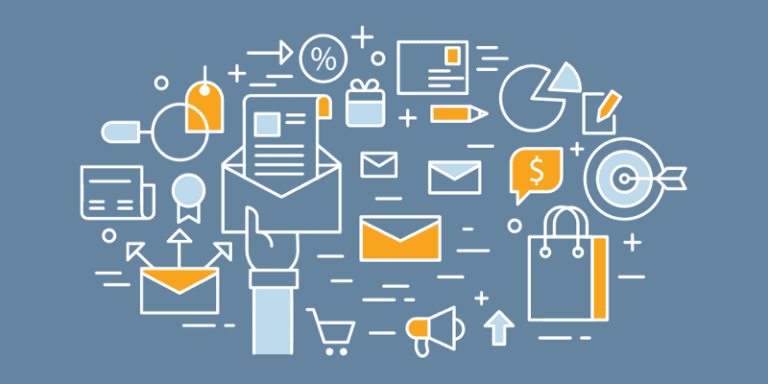 Much of the discussion about B2C marketing revolves around e-commerce, but the strategies to increase user engagement are relevant to all industries. 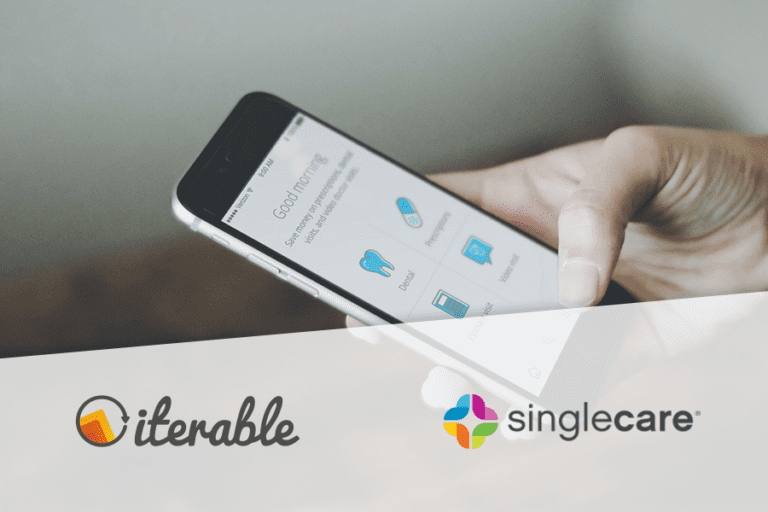 Healthcare is no exception, and SingleCare is paving the way with consumer-driven email marketing, powered by Iterable’s Growth Marketing Platform. Download their case study to learn how the healthcare company increased email open rates from 12% to 35% and grew its audience from 25,000 to 150,000 users in six months. SingleCare offers savings on out-of-pocket prescription, dental, vision and telehealth costs. Members save up to 80 percent on prescriptions and have access to their national dental and vision networks. Whether it’s a life-saving drug, routine dental cleaning, or just an eye test, SingleCare believes that consumers should be able to compare costs for healthcare services and receive care without worrying about networks, coverage limitations or deductibles. As a rapidly growing startup, the marketing team found themselves frustrated with the slow support response times and outdated user interface of their legacy email service provider. They needed technology that offered a more organized, streamlined process to build their programs without depending on their engineering team. Today, SingleCare uses Iterable for all email messaging, including transactional emails, marketing blasts and behaviorally triggered emails. SingleCare can send personalized emails related to customers’ specific needs, whether they are interested in discounts on prescriptions or booking a dental or vision appointment. By freeing up resources and increasing efficiency, SingleCare now spends more time testing email messaging and deploying targeted campaigns with Iterable. Read the case study for a full workflow spotlight and contact us to learn how your business can implement high-performance campaigns by using the Iterable Growth Marketing Platform. 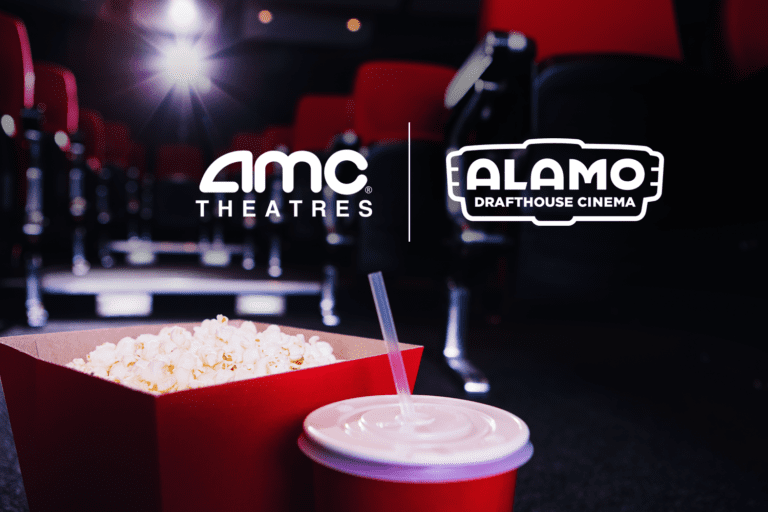 AMC Theatres vs. Alamo Drafthouse: Whose Marketing Receives Five Stars?